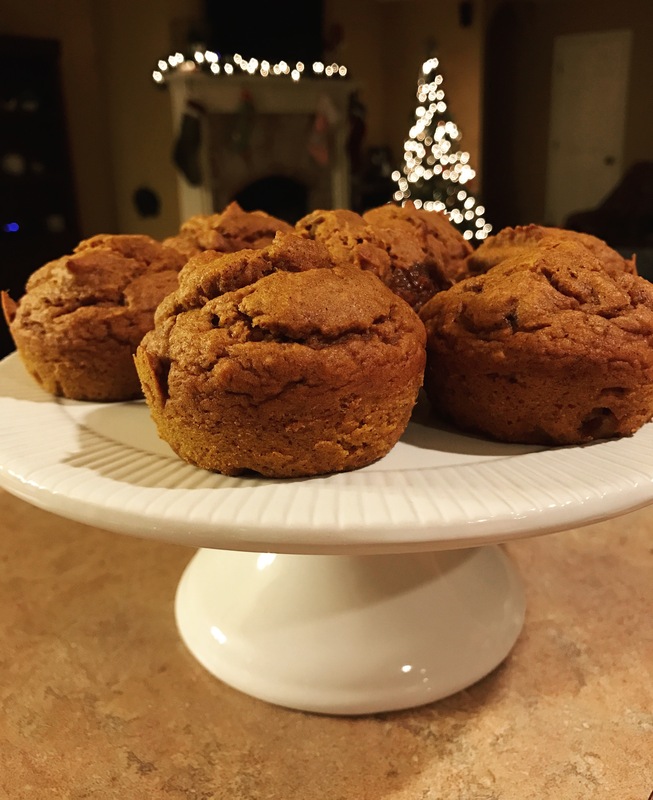 With Thanksgiving happening this week, I thought I’d share a few of my favorite pumpkin recipes! I’m definitely one of those people who love anything pumpkin-flavored. What can I say? Basic. 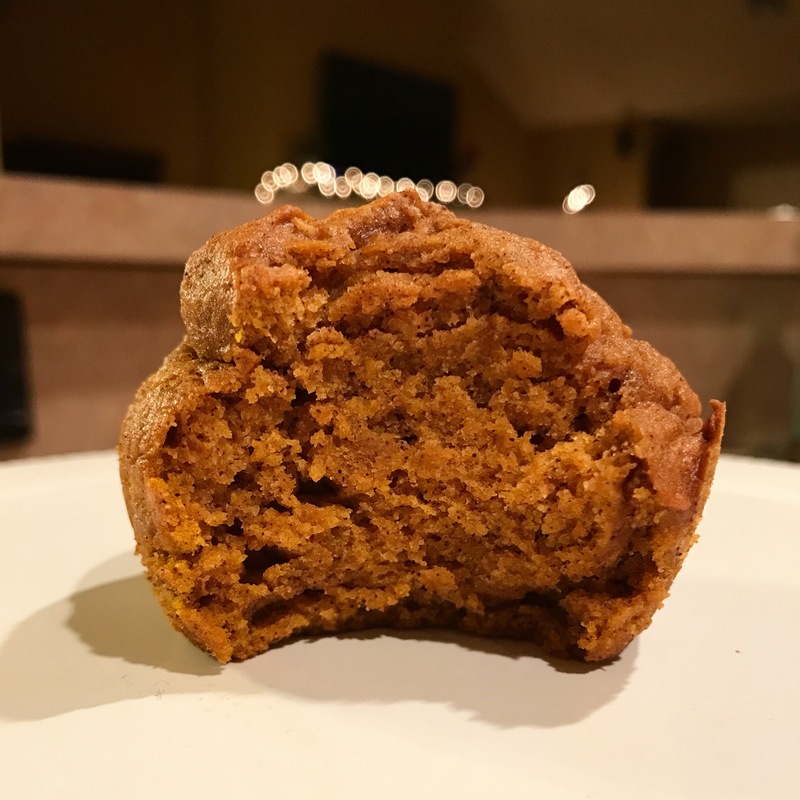 I know there are millions of others out there just like me that will appreciate a yummy pumpkin recipe, so let’s jump right in, shall we? The first recipe I’ll share is a muffin recipe. Perfect for Thanksgiving Day breakfast (or just to munch on anytime, basically). Preheat the oven to 375 degrees and place your paper liners in the muffin pan. Measure out the flour, sugars, baking soda, salt and spices in a big bowl and mix them together. In a different bowl, mix together the eggs, pumpkin puree, coconut oil and vanilla extract. Pour the ingredients from this bowl into the first bowl. Combine the two. Try not to mix it too much. You just need the powders to be mixed in enough. Set your timer for 20 minutes, and use a toothpick to make sure they’re cooked through the center. I’ve never been an amazing baker, but this recipe was very easy to follow and the final product turned out delicious. If anyone needs me I’ll be snacking on some muffins. Hope you enjoy them as much as I am!